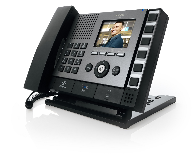 About Aiphone UK Ltd - Products, News and Contacts. 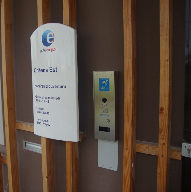 Dundee University is installing highly visible emergency call point pedestals throughout its campus as part of a comprehensive range of measures to ensure a rapid response to any Emergency Incidents. 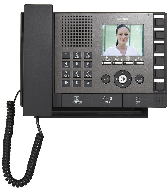 Aiphone has been entrusted by the French government to provide video intercom systems for 450 Pôle emploi job centres. 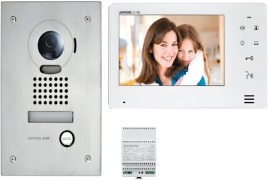 Users of the Aiphone IX IP network PoE based intercom and security system are now able to remotely utilise many of its key features via their AndroidTM and Apple® smartphones and tablets, thanks to the launch of a new mobile app. 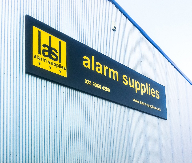 Alarm Supplies has been appointed a UK distributor for the Aiphone intercom and video door entry range. Aiphone, one of world’s most trusted communication solutions brands, has moved to larger premises in White City, London. 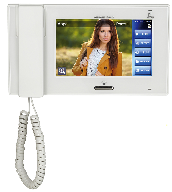 Aiphone’s IX network intercom system has been successfully integrated with the Lenel OnGuard security management software platform.